Having a party at a park? No problem! 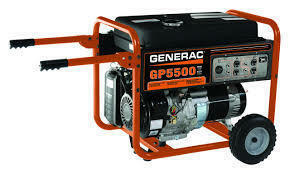 These generators are large enough to power up any bounce house and up to 3 concessions at a time.